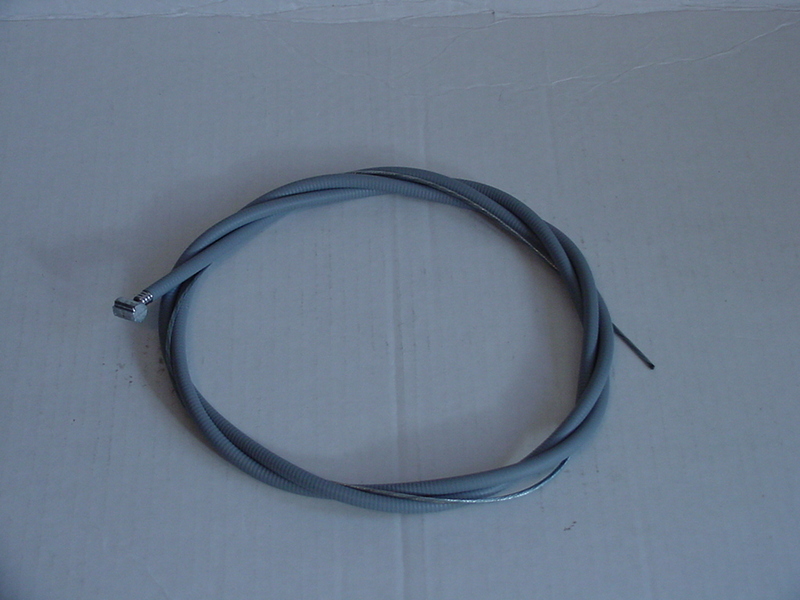 #17726 REAR BRAKE CABLE 71-75 w/o switch, REPRO.�For �B/W,�Enduro, Hustler & Scrambler. Comes extra long in length so you can trim to a perfect fit. Cable housing is 60". Cable is 84".